Enjoy this Concrete Bowl of Fire with a Tuscany Look that is sure to fit into your landscape design. Easy set up, Portable and safe. 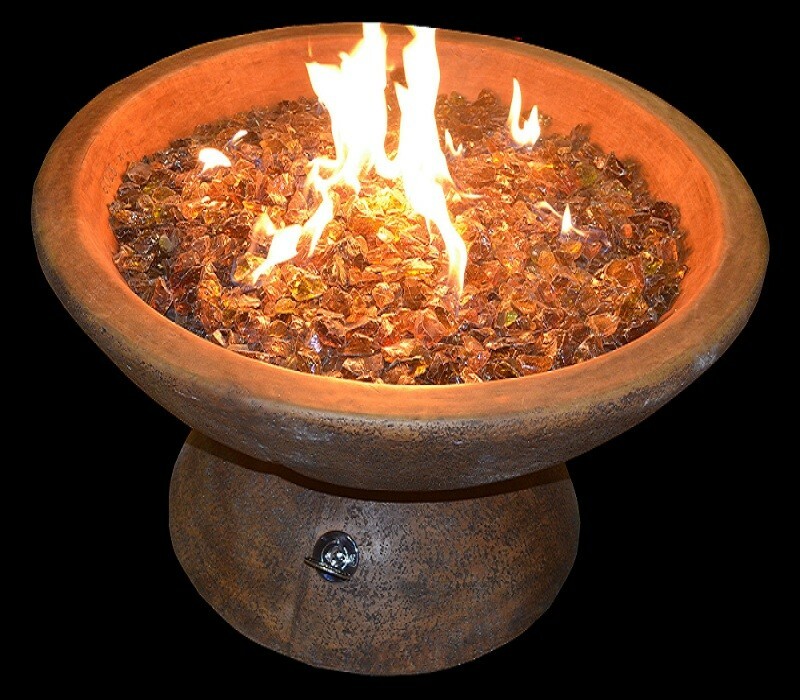 Stands 18'' Tall 32'' In Diameter with a 12'' Stainless Steel Fire Ring. 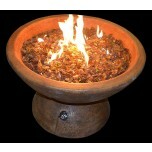 Get your new complete fire feature today from Backyard Blaze.